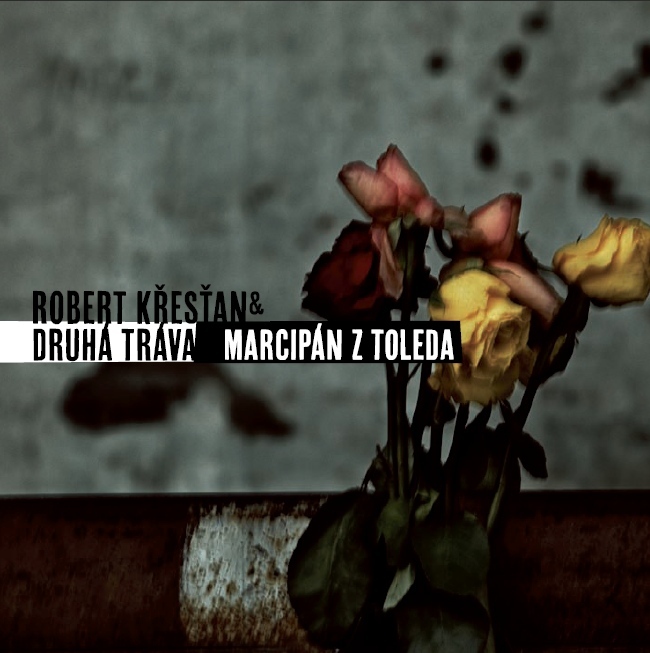 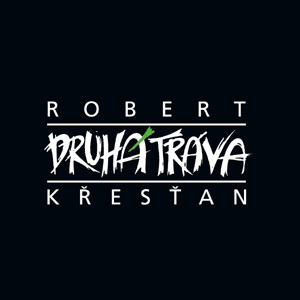 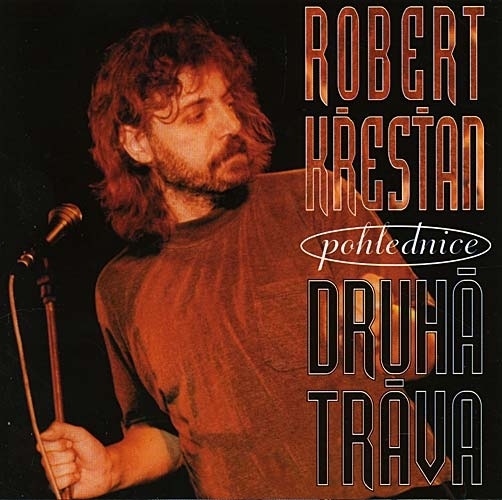 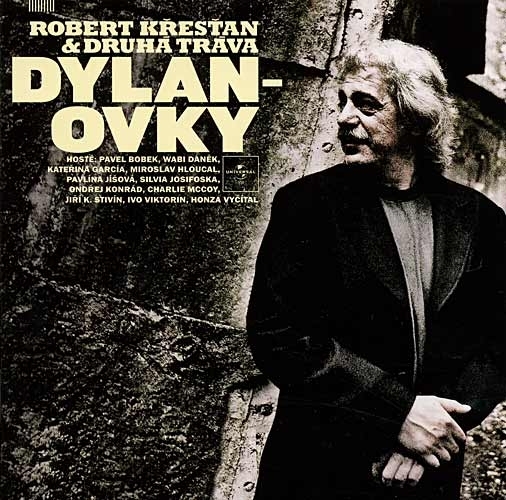 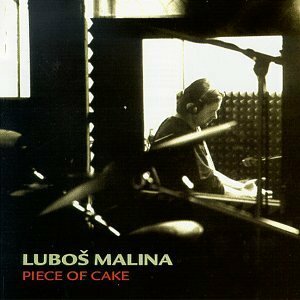 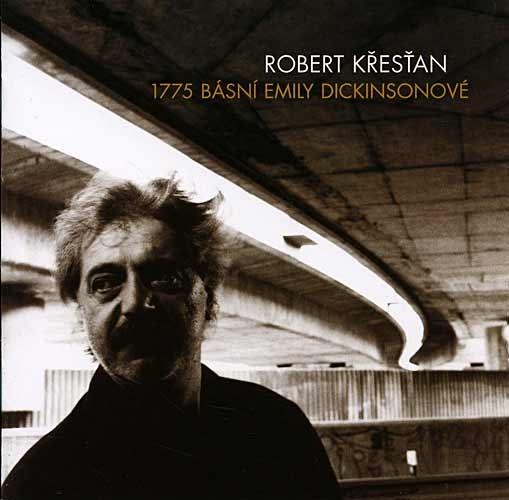 Listen to Robert Krestan [and the music of Druha Trava] during a guest appearance on an Olomouc, Czech Republic radio show. 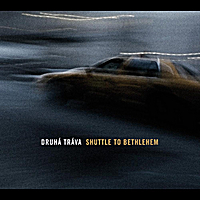 Druha Trava is a wonderfully individual band from the Czech Republic that is hard to describe. 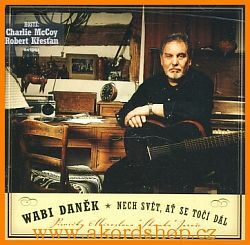 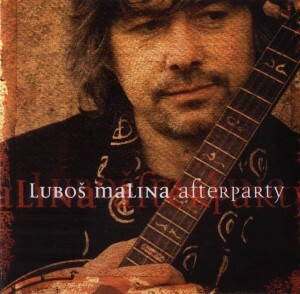 They perform new acoustic world music with bluegrass influences. 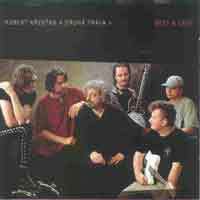 You might hear them perform a bluegrass tune, Bob Dylan tune or one by another American or British artist, or one of their many originals. 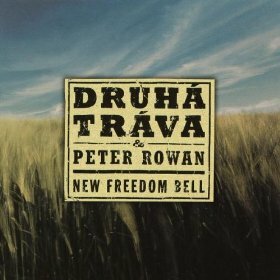 Though they basically use a typical bluegrass complement of instruments, you might see the banjo player also pick up a clarinet or Irish whistle. 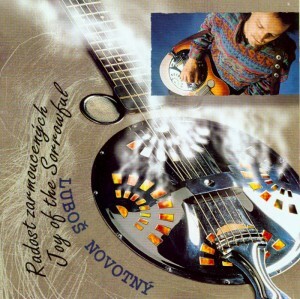 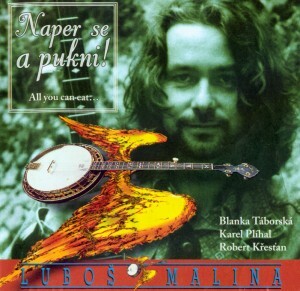 This along with the versatility of the dobro player helps create much of their unique sound. 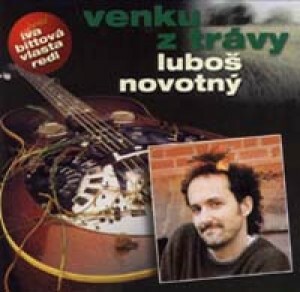 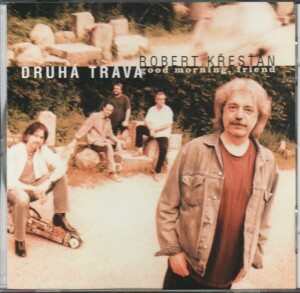 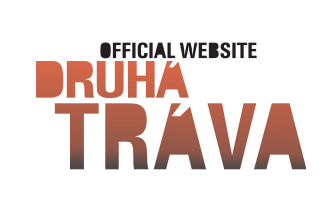 The Bluegrass Association of the Czech Republic declared Druha Trava "Group of the Year" in both 2005 and 2006.